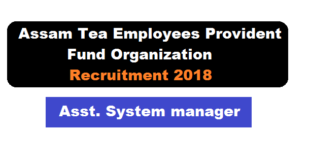 According to the Assam Tea Employees Provident Fund Organization Recruitment 2018 , A walk-in-interview will be held on the date and time mentioned below for selection of candidate to be engaged on contractual basis in Assam Tea Employees Provident Fund Organization, Nidhi Bhawan, Lalmati, Guwahati. 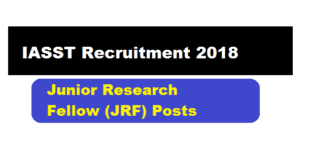 According to the latest IASST Recruitment notification 2018, Applications are invited from candidates for a position of Junior Research Fellow (JRF) under a DBT funded project “Chemical investigation and therapeutic evalution for linking maker compound(s) with anti-diabetic potential of young shoots of wendlandia glabrata D.C and fruits of phoebe cooperiana, used by indigenous ST people of Arunachal Pradesh.” at Life Sciences Division of Institute of Advanced Study in Science and Technology (IASST), Guwahati. 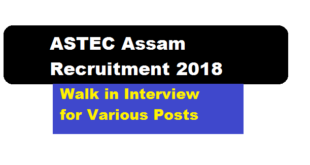 According to the latest ASTEC Recruitment 2018 notification , Interested Indian Citizens with minimum requisite qualification are invited to attend a Walk-In-Interview for temporary engagement of Project Staff in the projects as indicated against the respective designations under Assam Science Technology & Environment Council (ASTEC Assam). 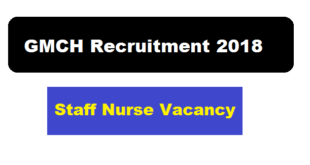 interview will be held on the date and time mentioned below in the Department of Medicine, Gauhati Medical College Hospital, Guwahati, for selection of the candidates to be engaged on contractual basis for National Programme for the Health Care of the Elderly (NPHCE) in Gauhati Medical College Hospital, Guwahati. 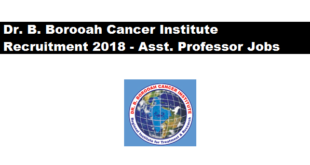 Dr B Borooah Cancer Institute, Applications in the prescribed form are invited from Indian citizens for the following contractual post at Dr B Borooah Cancer Institute, Regional Cancer Centre, Guwahati-781016, Assam, India. 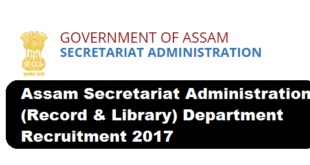 Secretariat Administration (Record & Library) Department recruitment 2017 is out for filling up posts of Record supplier. 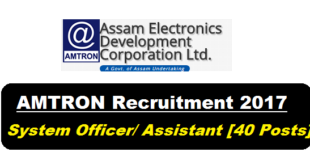 Applications are invited in standard form of application from the intending eligible candidates who are citizen of India for filling up of the vacancies as indicated below in the cadre of Record Supplier in Secretariat Administration (Record & Library) Department .